I saw a class management linky party over at Journey of a Substitute Teacher and it gave me the perfect excuse/reason to pretty up my management system. We use a BINGO system for positive behavior support. The BINGO board is posted and anytime the class gets a compliment- we pull a BINGO card, anytime I notice the class following our school guidelines of Be Safe, Be Respectful, Be Responsible- we pull a bingo. 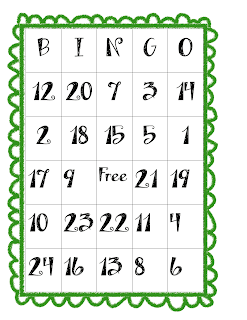 When we have earned a BINGO the class votes on the reward- it might be extra time on the playground, free choice time, revisiting a game that they have played in the past- I let them come up with the ideas. The beauty of this system is that I control what BINGO cards we are pulling from, meaning that in the beginning of the year (or if I have a more difficult class) I can guarantee that every time they earn a pull it results in a card on the board. As the year goes on, I can add cards that are not on our board and then it takes longer to earn the BINGO. 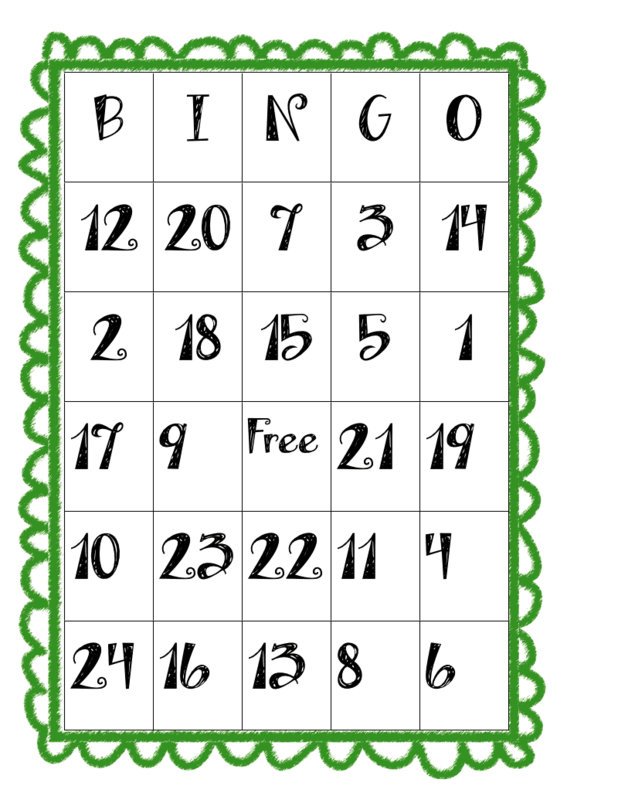 When I first started using this system I thought that as soon as we pulled cards that were not on our BINGO board the students would lose interest- I was happy to see that I was wrong. The key element is knowing if your class is ready to move on to that level or not- with my group this year, I added in the extra cards within the first month. With my group last year- I didn't add extra cards in until after winter break and then I would periodically take them out again when the class was having a hard time making positive choices. It all depends on your class!